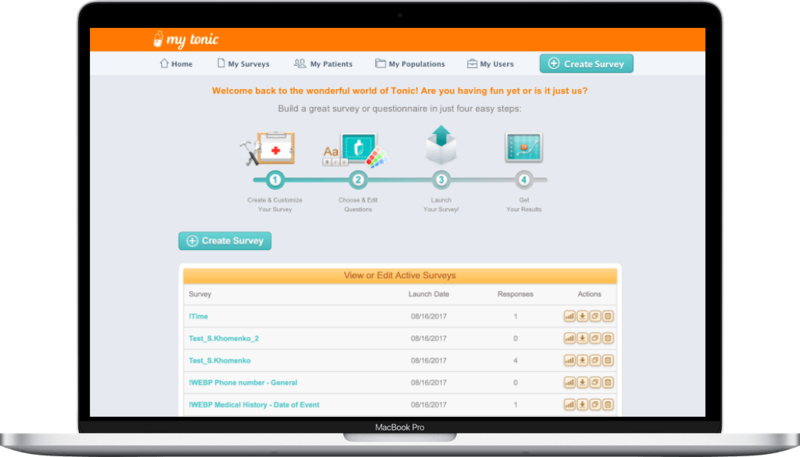 Tonic’s eConsent solution is a great, high value starting point for health systems wanting to transform how they collect and manage data from patients. 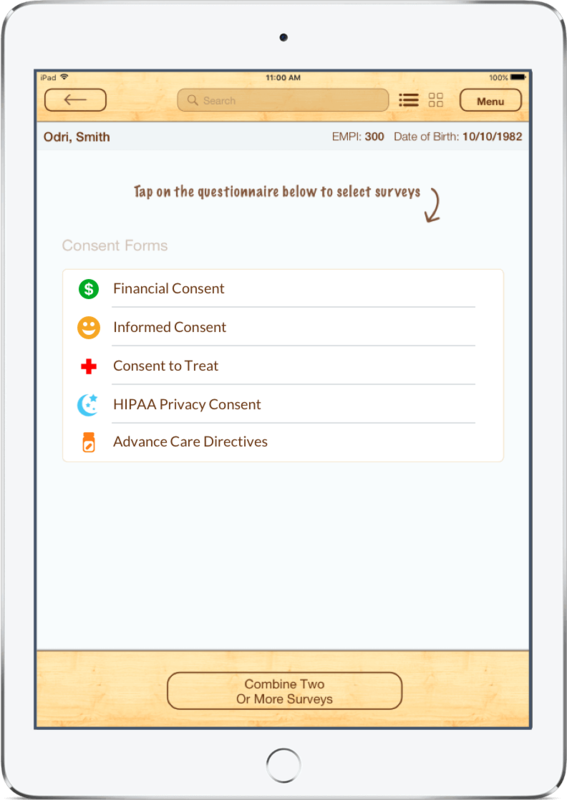 We provide everything needed for a seamless implementation, including custom integration into your EHR or Document Management Repository. arrow down@1x Created with Sketch. arrow down@1x Created with Sketch. Drop us a quick note and remember to ask for special introductory pricing for eConsents!